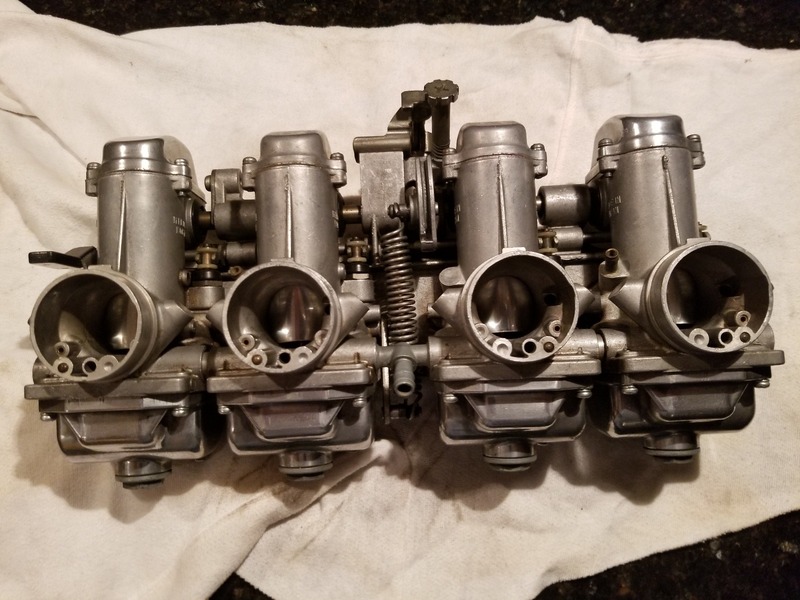 I have a beautifull set of Mikuni 29mm smoothbores for sale.Unfortunately I need to part with them.Came off excellent running bike and then stored properly. $300 for me. Everybody is on the smoothbore band wagon? 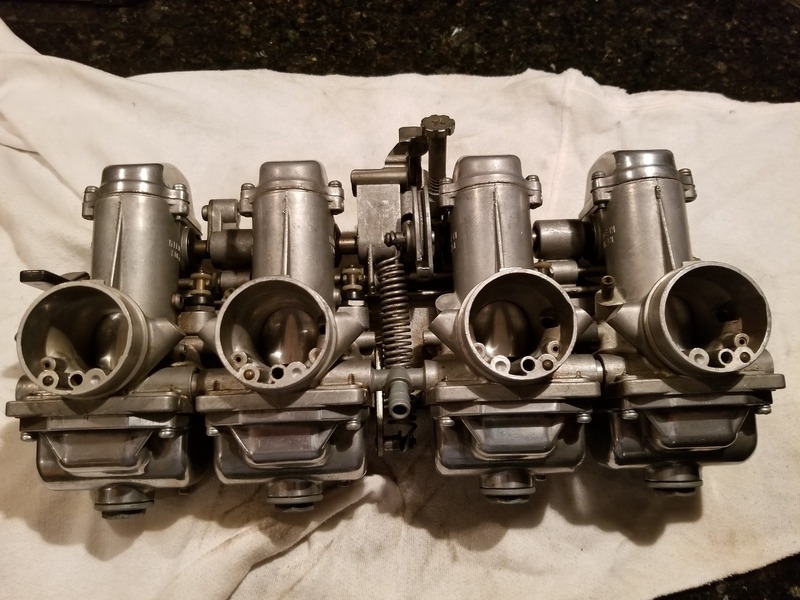 These are old outdated carbs! Cold blooded, hard to tune, worn parts, by the thousands on an inch? Everyone thinks they are gold, Like a Chick with a designer hand bag! WTF? We used to sell and trade them around for $100 bucks. 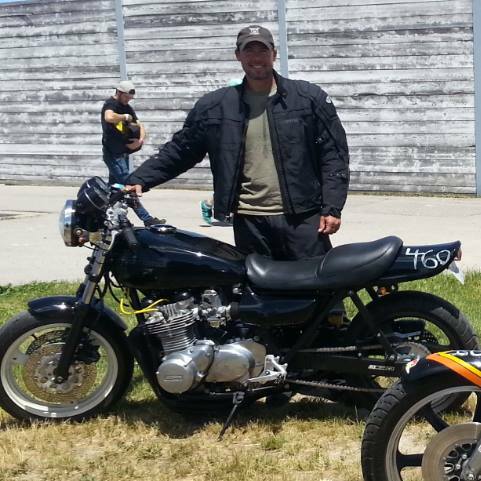 Cause in the 70's it started with Honda SOHC choppers. These guys bought them, over carbed, too big! But they were COOL! Then they scraped em'. Granted a good tuned set is great for a Kawi 1015-1075cc engine. Just sayin'? I'm getting old and crustier as the yrs. go by. Good luck selling! Go the ebay way! With FB tease, safe secure with a lot of exposure. Good point..These are very clean and not worn out and are awesome on my 1075..
PM me if really interested and I will send pics then...I have cams as well. Why not post them here? Without pics we can't make an informed decision on them. A lot of people think VM26 and VM28 are smoothbores and that's how they advertise them. Bottom line need some pics. A introduction to our membership is customary when someone joins our community. 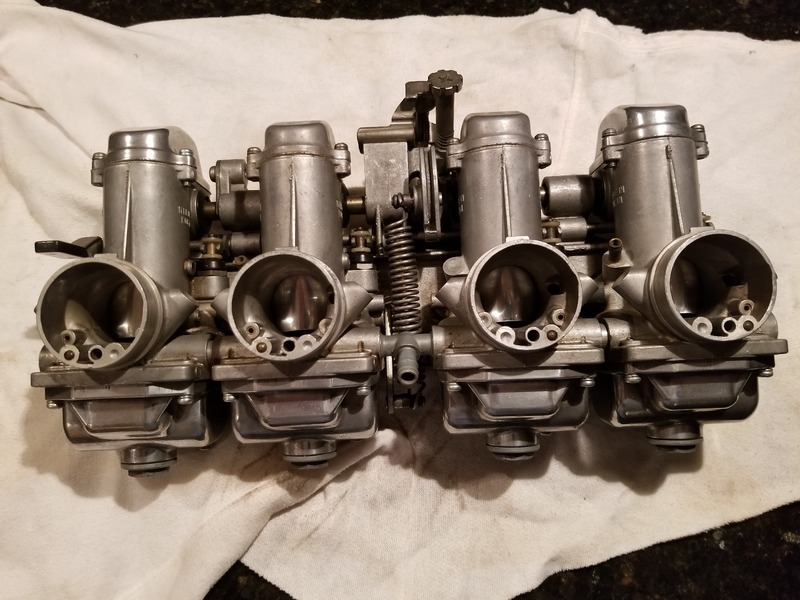 If your only interest here is to sell parts that is also allowed. But please understand we as a group are cautious of parts for sale with no sellers information . we have had seller of bikes and parts turn out to be scams. I pray this is not true with you. A search of the user list -- any logged in member can do it -- for the user name toad shows that the name is active. Things look normal in the toad profile for being able to log in under the user name toad with the correct password. Yes that's me but I don't have access to that email too correct forgotten password. Check your Private Messages (see PM from Patton).